Last-Minute Gifts for the Hard-to-Shop For! We've already told you our picks for the best gifts for the 2010 Christmas season, but a few last-minute picks have recently come to our attention. 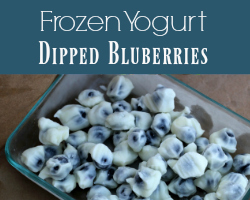 Check them out and consider them for anyone you still have yet to shop for! My kids are always pretending that they are animals... and they sometimes try to scratch and claw eachother! Thankfully there is a safer and more cuddly way for them to play tiger and bear: Aurora's Paws Puppets! 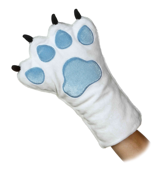 These super soft hand puppets look like a real animal paw, but the claws are soft (so they won't poke or scratch.) They are also really padded and appropriate for ages 3 and up. They come in White Tiger, Leopard, Black Panther, Bengal Tiger, Polar Bear, and Lion! They are available for $12.99 from Aurora. 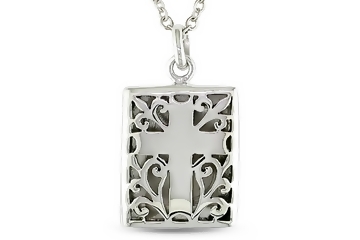 This gorgeous necklace comes with a chain, and features an intricate cross design on the front. I purchased it as a gift for a tween girl, and it is the perfect size for an older child or adult. The open work design sets it apart from other lockets, and it comes in a beautiful free gift box! 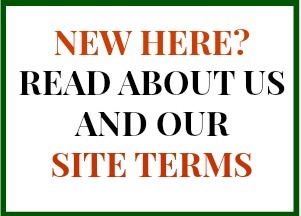 Find out more about this piece (for less than $50) at Ice.com. 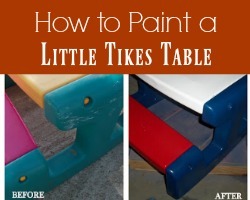 Are you worried about what your dining room chairs look like this holiday season? Avoid stares from friends and family who do NOT understand how sticky fingers and play-dough can make even the nicest seats in the house appear dingy. 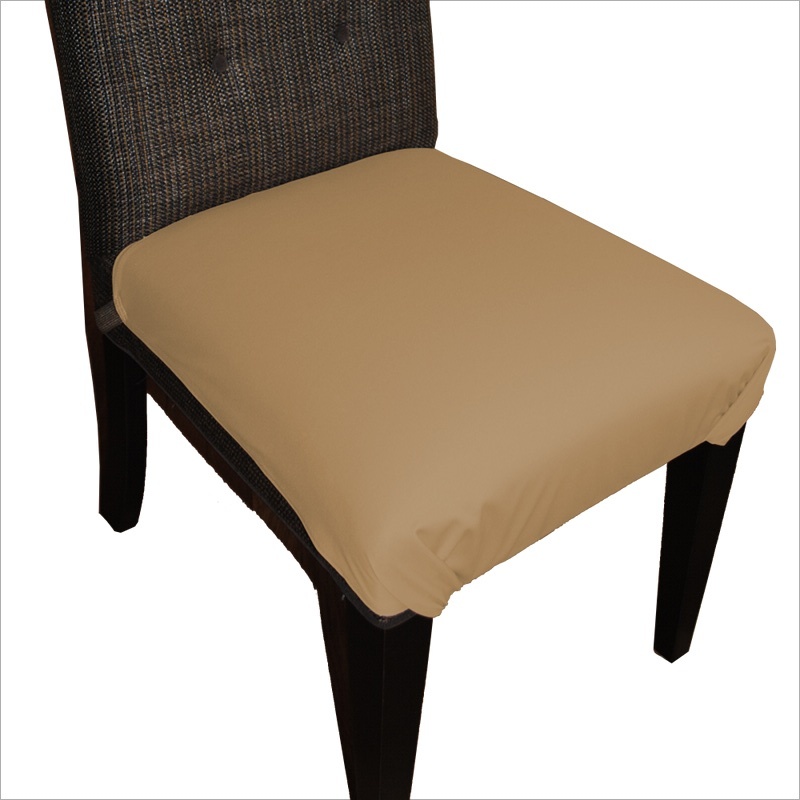 The Smart Seat Chair Protector is a quick and classy way to cover up old seat cushions (or protect the beautiful ones) and have every chair company ready! With 3 colors in a fabric that's machine-washable, stain-resistant, and very soft to the touch, these are ready to go on at a moment's notice and are an affordable option to reupholstering. 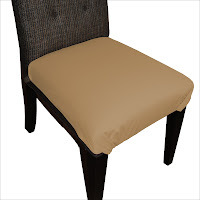 Find out more at Smart Seat Dining Chair Covers website.